The Banff Heritage Corporation works toward the the protection, preservation, enhancement and promotion of Banff’s built heritage. 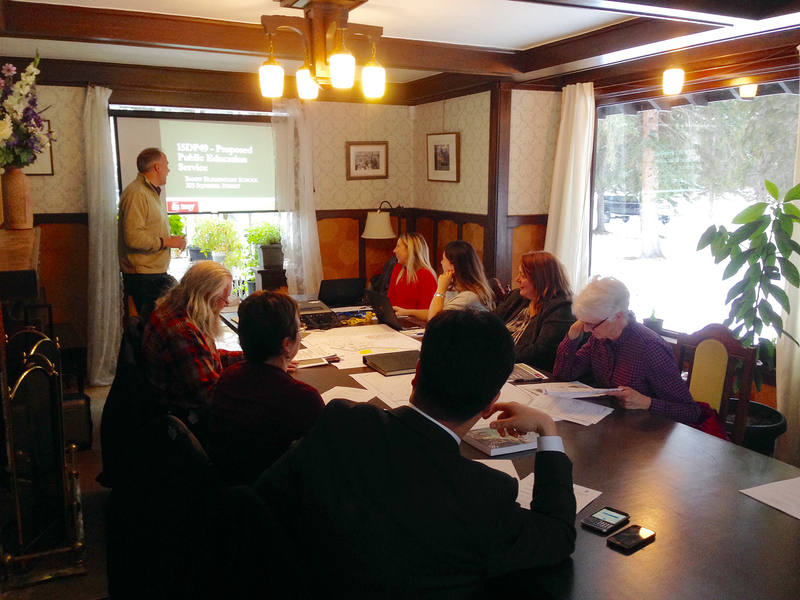 The corporation meets bi-monthly on the third Thursday of every other month at 1:30 p.m in Banff Town Hall. Meetings are open to the public.